A woman had a consensual affair with a married man at Ananda Village. When the man, urged to do so by Swamiji, decided to stay with his wife, this woman left Ananda in a rage, claiming now that she had been sexually harassed. She took her complaints to SRF, where she met with Daya Mata and other members of their Board of Directors. With the help of an SRF attorney, she pursued a lawsuit against Ananda. She claimed Ananda was a “sham organization” set up by Swamiji for the sole purpose of “exploiting women.” The charges were preposterous. Ananda refused to settle so the case went to trial. “I was in the courtroom one day during the trial,” Pushpa, an Ananda member said later. “The judge hadn’t come in yet. 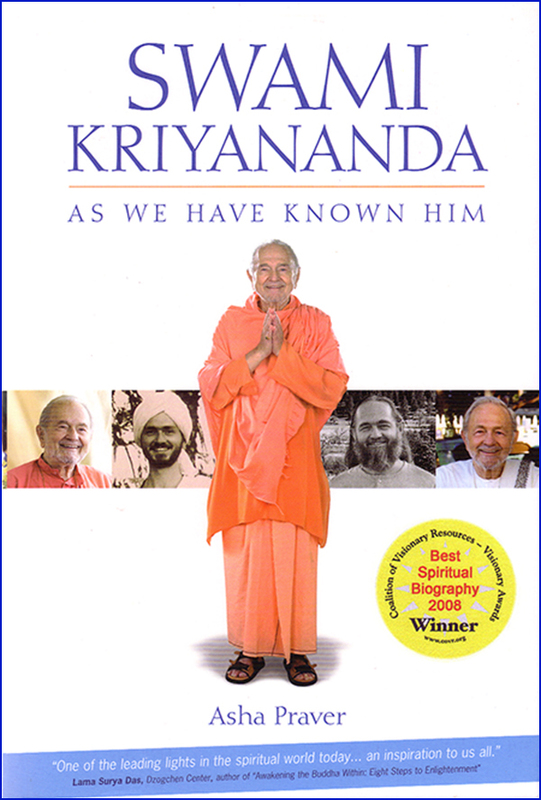 I was sitting near the center aisle and had a clear view of Swamiji sitting alone at the defendants’ table, and also of Ananda's accuser and one her supporters, seated on the plaintiff’s side. “The two women were taunting Swamiji, jeering and pointing at him like school girls, then giggling at their imagined cleverness. Their faces looked quite evil. “Then I looked at Swamiji. He was so relaxed; he could have been sitting in his living room at Crystal Hermitage. When they jeered at him, he didn’t turn away. He didn’t even flinch. In fact he smiled, and in his eyes, there was only kindness. “I thought of that passage from the Bible, ‘Love your enemies, bless them that curse you, do good to them that hate you, and pray for them which despitefully use you, and persecute you.’ This was the first time I had ever seen that kind of love actually practiced. 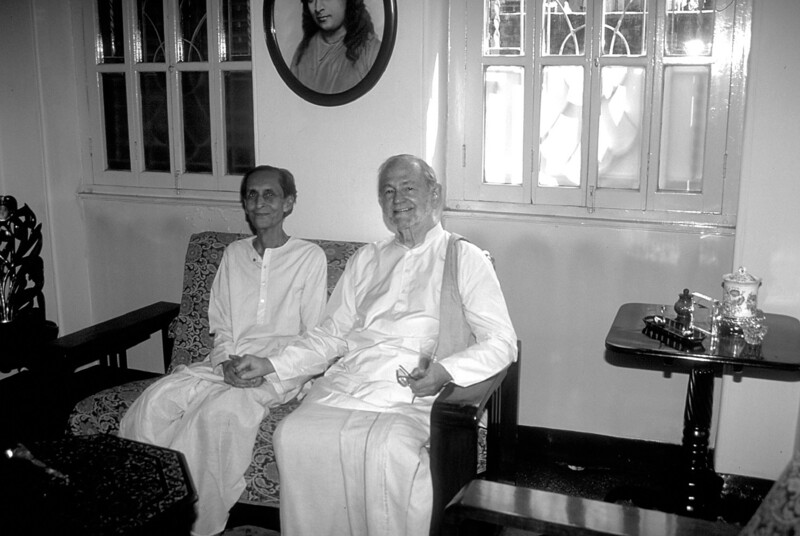 “Several years later, I went to India, where I met Master’s nephew, Harekrishna Ghosh, who is also a direct disciple. ‘What do you remember most about Master,’ I asked him.